Wishing You Joy, Peace And Happiness For The New Year! The Law Office of Anthony B. Bingham, P.C. 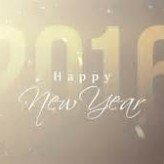 will close at noon on December 31st and will be closed on January 1st in observance of the New Year. Have a safe 2016! The Law Office of Anthony B. Bingham, P.C. 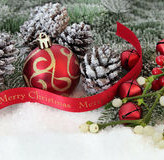 will be closed on December 24th and 25th in observance of Christmas. Have a very Merry Christmas!